63% of people don't realize they're already using AI technologies. Use of voice search has seriously increased, so SEO/SERP professionals need to take notice. Consumers are comfortable buying from a bot that provides customized service. People are very open to using AI-enabled bots for customer service, particularly for straightforward requests and questions. For marketers, salespeople, and any professionals who operate online, these artificial intelligence tools have huge potential to improve their day-to-day functions, help them become more targeted and efficient in their day jobs, and allow their businesses to uncover customer trends that were impossible to sift through in the past. The possibilities are endless. 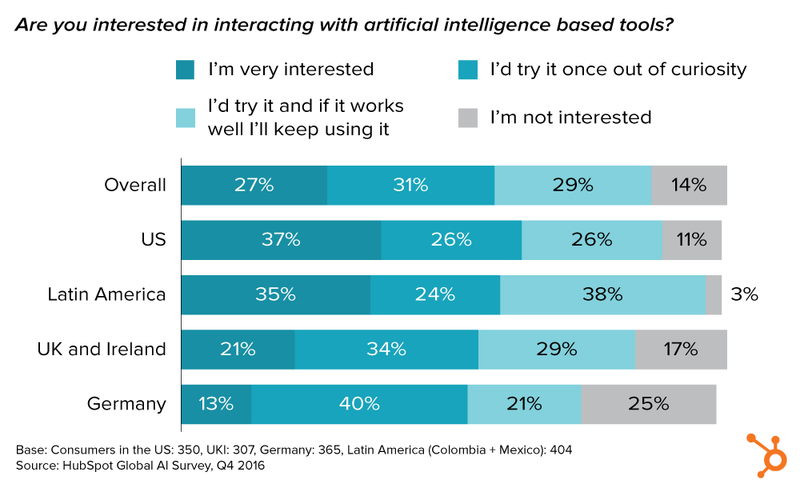 And there’s huge appetite among the general public to use AI tools: 86% are interested in trying them out. Businesses that tap into that interest early can differentiate themselves, especially with respect to customer service. Want this chart? Click to download. We’ll end with some present-day product examples that speak to the breadth of AI’s impact on modern life. Search assistants like Siri, Alexa, and Cortana are powered by natural language processing and speech recognition programs, making them AI tools. Since Apple introduced Siri in 2011, voice search capabilities are available on the 3.9 billion Apple, Android, and Windows devices worldwide. Because of its ubiquity, voice search is one of the most established AI-enabled technologies today. To get a sense of how people view AI today, our survey first focused on people’s perception of AI. When asked, just 37% of our respondents said they’d used an AI tool. But, through follow-up questions, we found that 63% of respondents who said they didn’t use AI technologies were actually using AI – they just didn't know voice search engines or programs like Siri are powered by AI. Thanks to simple, easy-to-use tools like voice search, AI has crept into widespread use without many realizing it. Why This Matters To Businesses: In 2011, when Apple first released Siri, many people snickered at its inability to understand seemingly simple questions and give correct answers – a reviewer for Mashable wrote at the time: “Siri works just barely well enough for Apple to pull it off”. But in the years since, Apple, Google, Microsoft, Amazon, and countless other companies have released and refined their own voice-enabled AI assistants. People have noticed the improvements to Siri, Cortana, and Alexa and have regularly begun using them. Our survey revealed 74% of all respondents have used voice search tools within the past month. We tracked daily usage of voice apps and found the rate of usage has increased a great deal just this year – since May daily use of voice search increased 27%. Why is that a big deal? This brisk change in search behavior worldwide has huge implications for SEO professionals whose job it is to make sure their business is found in the top of search results. As more people bypass the search screen by using voice search, the mechanics of search become completely different. Instead of a list of search options to choose from, the voice search tool gives only one option as a result and often with no attribution to the source of the result. This has significant impact on a small and growing business’s ability to attract people to its website and establish its brand. However, voice search also enables businesses to be more discoverable in local searches, so marketers need to set up their website and content to appear when someone seeks a local business. People are also much happier with the quality of voice search results compared to six months ago. Siri was released in 2011 and over the last five years, people have learned how to ask questions to get the right result. At the same time, Apple has steadily improved Siri’s accuracy via machine learning. Now, the majority of people who use voice search are happy with the results. In our sample, German, British, and Irish respondents were least happy with their voice search results. This is likely due to voice recognition systems having trouble deciphering regional accents and general localization issues with the technology. We expect satisfaction will trend up as engineers improve their products to better analyze different languages, dialects, and accents. Consumers’ voice search behavior will directly impact the SEO priorities of B2C companies the most in the near future. That’s because people prefer using voice search at home or in their car, where they’re more likely to ask about personal topics rather than work-related topics. However, the taboo of asking questions out loud and in public will likely fade, just as people became accustomed to others talking on the phone via bluetooth headsets. Currently, 27% are comfortable using voice search at work, and 17% would use voice search in public areas. One of the fastest growing use cases for AI technology is ecommerce capabilities integrated within chatbots. The idea is to allow people to buy items through a chatbot that can provide personalized purchase recommendations. In our survey, 47% of respondents are open to buying items using a chatbot. Want this chart? Click to download. Chatbots leverage natural language processing to communicate with a human. The chatbot processes a buyer’s request and taps into machine learning to determine the best products or options to serve a user based on purchasing trends. If a buyer asks for snow boots, a bot can suggest the top-rated boots sold by the company. The bot can also recommend wool socks to go with the boots because it knows people who buy boots also purchase wool socks in past purchases. 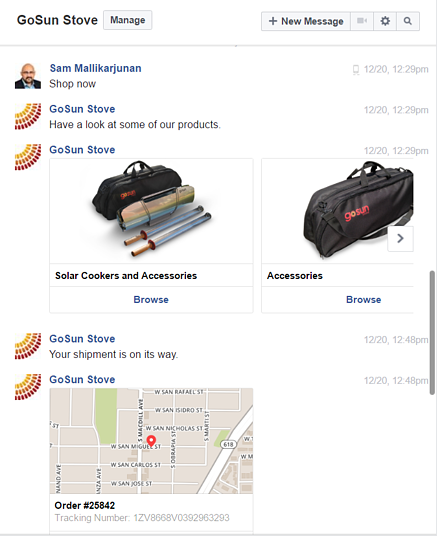 In the example below, Sam browses products from GoSun Stove, chooses the product he wants, and purchases it directly via the chatbot. Using the bot, Sam’s buying experience is simple, personalized, and seamless. Over 4 billion people worldwide actively use messaging apps. Chatbots typically sit natively on messaging applications, such as Slack, WhatsApp, Line, and Facebook Messenger. In line with our questions on chatbots, we wanted to know how comfortable consumers are with purchasing from a social network like Facebook instead of an ecommerce website. There’s a slight barrier to entry in the mind of the consumer who typically associates Facebook as a place to stay in touch with friends rather than a place to buy items. The majority of respondents don’t see social networks as a place for purchases … yet. 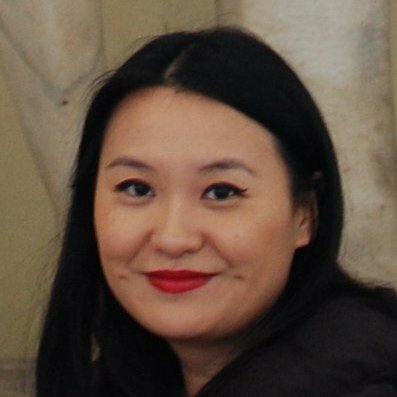 As social networks, especially Facebook, command more of people’s time, there will be a natural enlargement of the sphere (see the uproar over Facebook’s foray into media, specifically video and news) and in time, people will become more comfortable with buying from brands through social media. It turns out, 37% would consider buying items on a social network instead of a company's website. Want this chart? Click to download. Why This Matters To Businesses: With an ecommerce bot powered by AI, businesses can have an always-on salesperson that can interact with customers on a one-to-many basis. On top of 24/7 availability, a sales bot exists on the world’s most popular social networks and messaging applications, making it ubiquitous. Ecommerce bots can offer personalized purchasing experiences to customers while expanding a business’s reach. The easiest win is for B2C companies that sell consumer goods with a straightforward, repeatable selling cycle. 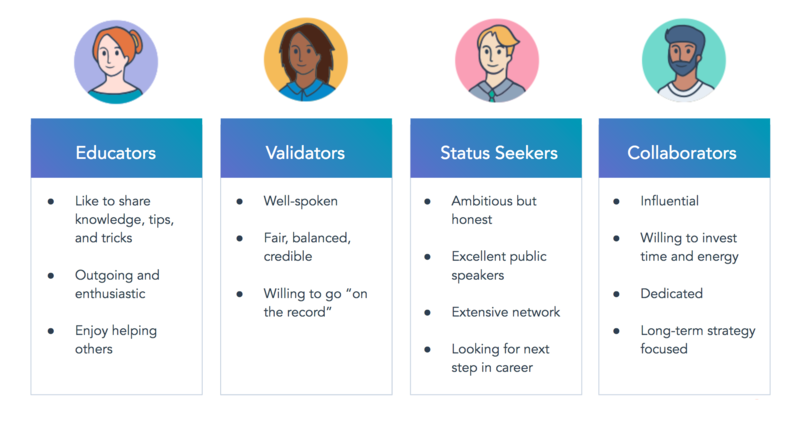 There are many companies like Springbot that build ecommerce bots for businesses, so there’s no need for individual companies to find a developer to build a homegrown system. As machine learning programs get smarter, it’s likely that ecommerce bots will be able to field much more complicated questions from potential buyers and help sell bigger offerings. There is huge potential for businesses both big and small to leverage AI’s natural language processing capabilities to better serve their customers and prospects. 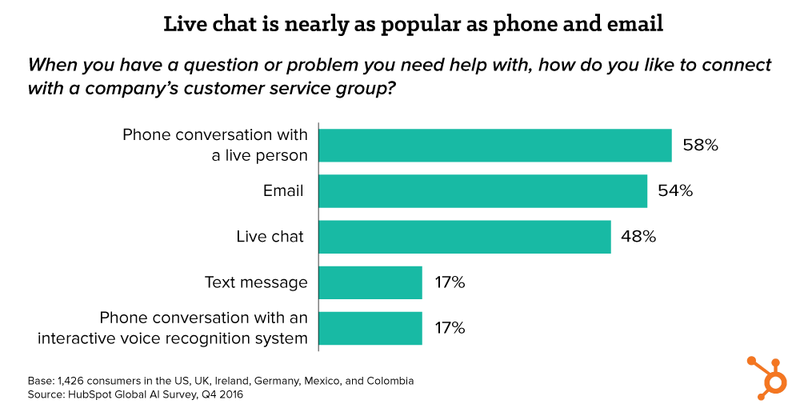 In the service sector, live chat has revolutionized service, with consumers finding it almost as preferable as live phone and email support – and HubSpot believes customer service bots are the next evolution. A service bot provides the shortest path for a website visitor to get the answer he or she seeks. Want this chart? Click to download. Here’s the concept: An AI-enabled bot sitting on a business’s website answers visitors’ questions on demand, such as: What’s your pricing? What’s your company phone number? Where is your office? The visitor gets a direct answer instead of having to click through the website navigation to find that information. When given the scenario, 57% of our respondents were interested in getting real-time answers from bots on a company website. This is the highest level of interest exhibited by our respondents for all of our bot scenarios across ecommerce and service. Want this chart? Click to download. Beyond information bots sitting on a company website, many are comfortable using AI-enabled technologies for more involved customer service requests. When we asked respondents if they had a preference for who should help them in a service setting, 40% didn't care if they're helped by a person or AI tool – good news for AI service companies. The most compelling use case is for simple customer service questions, such as changing a billing address, with openness to AI increasing to 53%. For more complicated cases that require multiple steps or involve more technical help, people prefer human assistance – in that case, openness drops to 26%. Want this chart? Click to download. Companies can avoid customer hesitation by complementing AI-enabled service programs with live service. If an AI service program can’t help the customer, the program can switch over to a live representative who can complete the request. The line between selling and service also disappears – an AI bot can both sell and handle customer service requests. 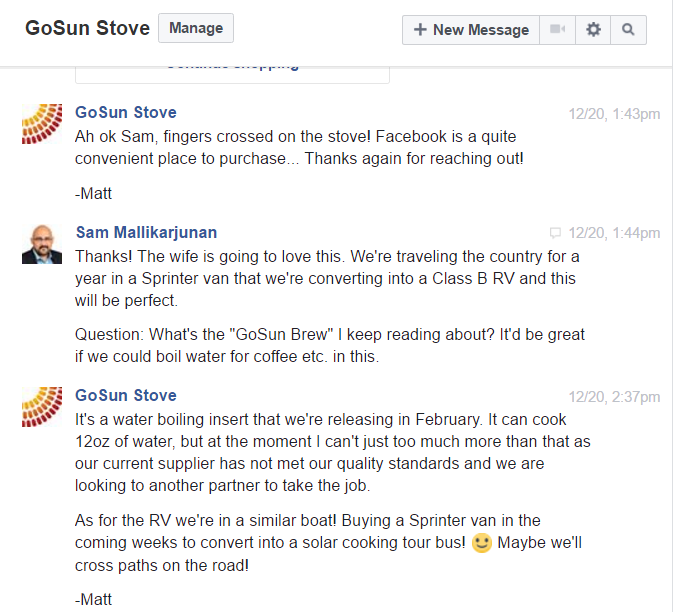 As we continue Sam’s interaction with GoSun Stove, Sam sends a follow-up question after completing his purchase, and Matt, GoSun’s service representative, takes the lead in answering. Why This Matters To Businesses: As more people rely on their mobile devices to get things done, they’ll expect to do more on the go, including interacting with a business’s customer service representatives. The most successful businesses will be ones that operate where their customers already spend their time. 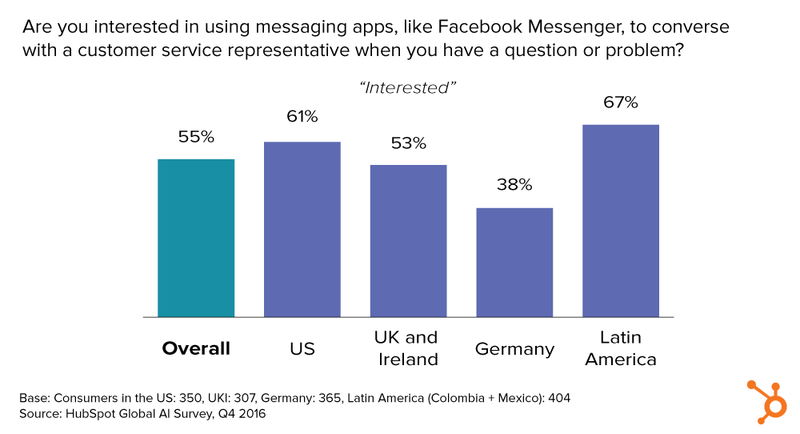 Of our respondents, 55% are interested in using their personal messaging apps for customer service conversations (though German respondents are much less enthused about the idea). Just like a ecommerce bot, automated customer service bots are always on, operate on a one-to-many scale, and live on your website, in addition to being accessible from the most popular social networks and messaging applications to create delightful post-purchase experiences. AI technologies will bring on an age of instant, always available service. Want this chart? Click to download. We laid out opportunities for businesses to leverage AI in customer service and ecommerce, but AI will impact nearly all facets of business and modern life. Many established technology companies like Google, Twitter, and Intel have been acquiring AI companies at rapid pace, anticipating the proliferation and widespread adoption of AI tools and services at both a consumer and business level. To highlight the breadth of AI’s impact on people’s daily lives, we’ll conclude with some real life examples of technologies available today. Their use cases span personal and business activities. HubSpot Research ran an online survey via a general population panel maintained by Survey Sampling International (SSI). 1,426 online consumers from Ireland, Germany, Mexico, Colombia, UK, and USA make up the sample. The survey was available in English, Spanish, and German, and was fielded in October and November 2016.